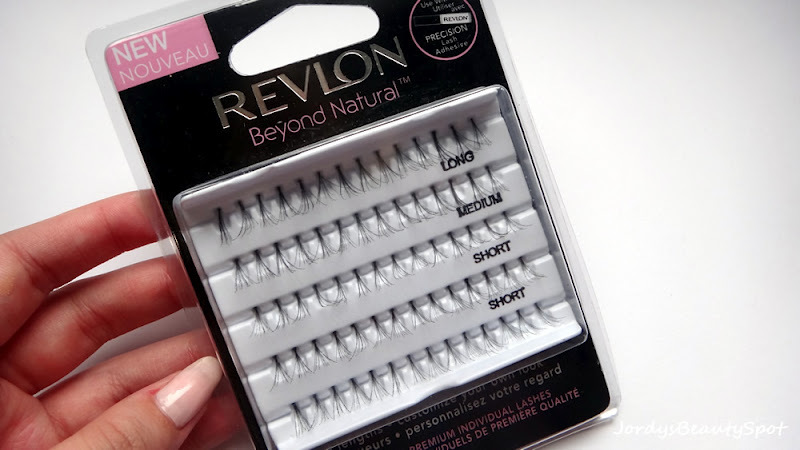 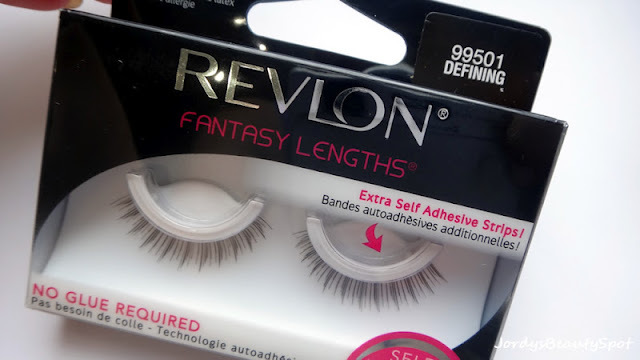 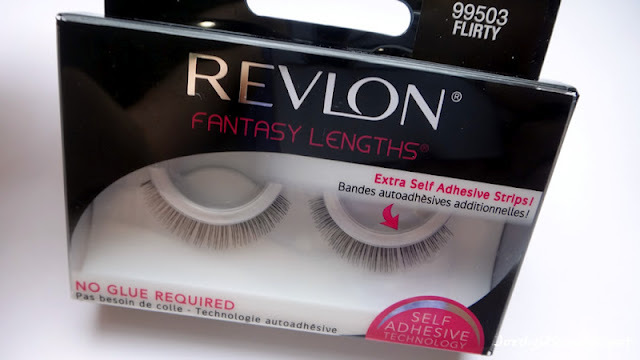 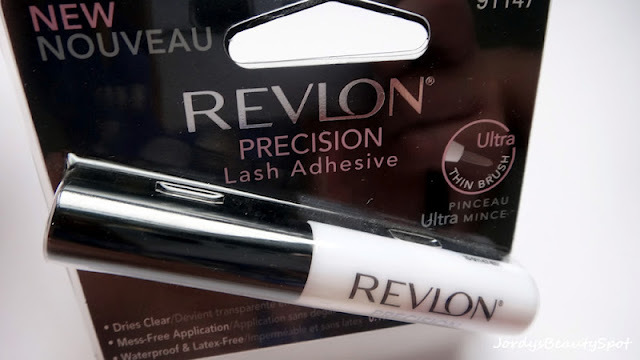 I was at Priceline the other day and stumbled across a huge range of eyelashes and such from Revlon. 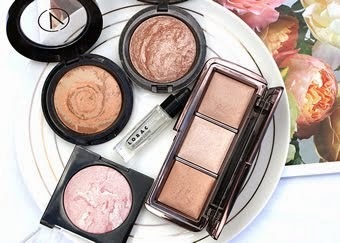 I haven't tried out any of these products as of yet but will probably be doing a review once I have had the time to experiment a bit more with them. 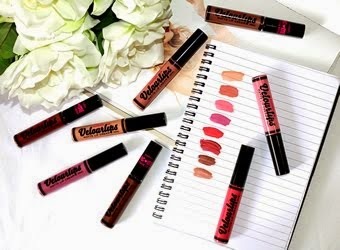 I am really excited to try out all of these lashes, especially the full sets because it claims you don't need any lash glue and they adhere themselves to the lid, I would love to see how effective this is. 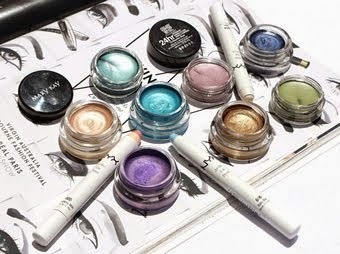 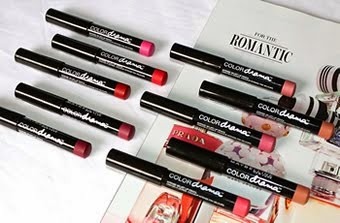 Reviews will be coming up soon so watch out for those.